Studied advertising in Brazil, and Graphic Design in San Diego, California. Has been working in the industry for over 16 years at a hand full of agencies such as Fischer America, and Age Isobar. 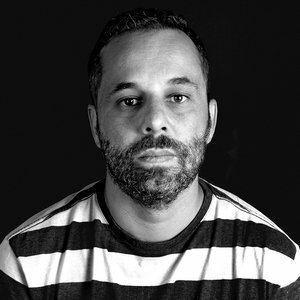 Art Director at F/Nazca Saatchi & Saatchi since 2006, has been nominated Creative Director in 2013. Rodrigo has worked for clients such as Trident, Honda, Skol Beer, Electrolux, P&G, Google, and Nike. His recent awards include D&AD, One Show, Cannes Lions, Clio, FIAP and El Sol.